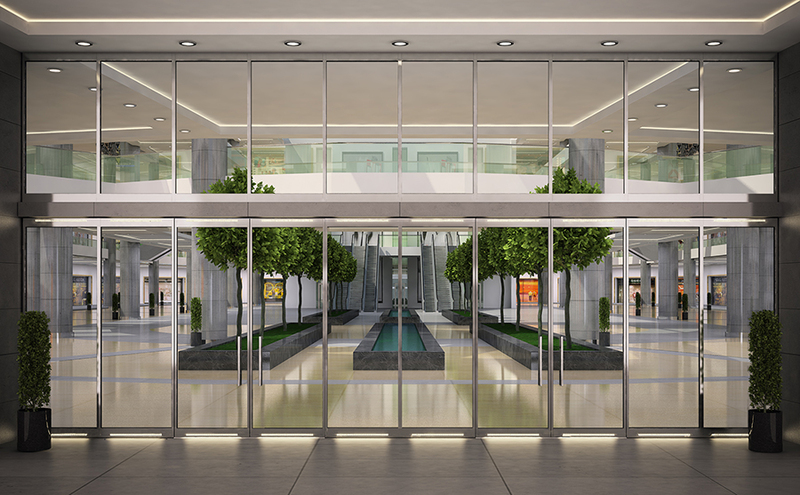 From door assemblies and curtainwalls to specialty glazing, these innovative new products combine aesthetic appeal with high performance. This is the first premium storefront of its kind that meets and exceeds the industry’s ever-evolving building codes and energy conservation requirements while maintaining an air of contemporary elegance. 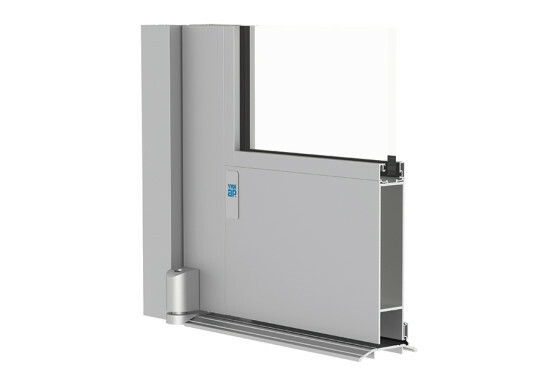 Designed with minimal vertical lines, and able to support door handle hardware on 1″ insulating glass panels via specialized thru-glass fittings, the system is also available in a hybrid configuration with fully integrated, prewired and serviceable LED lights that accent the top and bottom of the door. A new addition to the Protek product line, the 35HL/50HL impact resistant entrances were tested to meet large and small missile impact up to 50 PSF. With low maintenance, single-point hook locks, the doors also meet the stringent standards for Florida’s High Velocity Hurricane Zone, Miami-Dade, and Broward counties. Each door features a reinforced tubular frame that allows for side-lite glazing without shear clips, while maintaining the structural integrity of transom frames. The 35HL/50HL entrances with standard low-e insulating glass meet 2012 IECC for all climate zones. Pilkington Spacia vacuum glazing consists of an outer pane of low-e glass and an inner pane of clear glass, separated by a microspacer grid of tiny pillars, that offers the same thermal performance as conventional double glazing in one-quarter of the thickness and two-thirds of the weight. 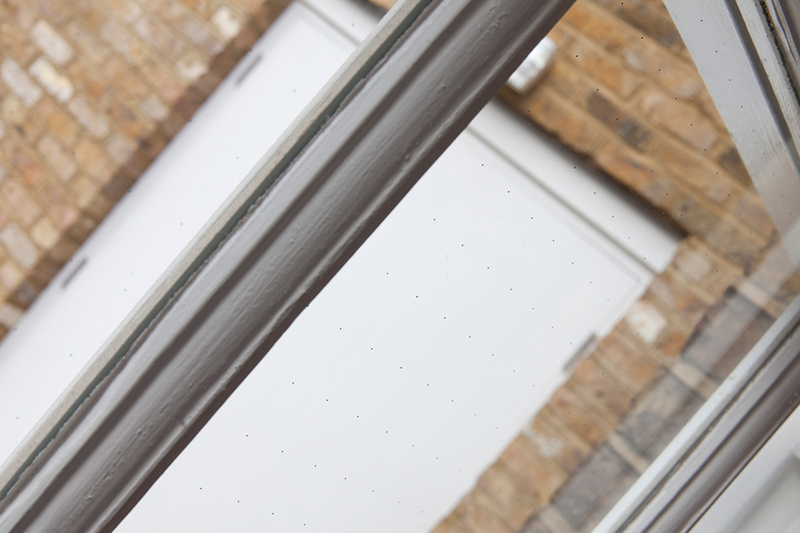 Can be retrofit into existing window frames designed for single glazing. 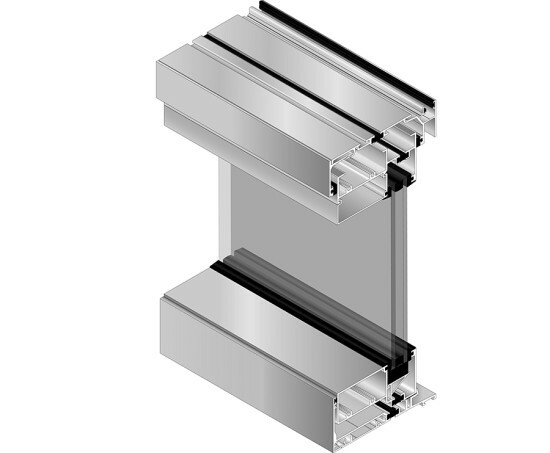 Offering a slab-to-slab aluminum frame design with an integrated edge to replicate the sophisticated appearance of a true curtain wall, this sleek, efficient, and versatile unit is ideal for mid-rise commercial and multi-family housing projects. 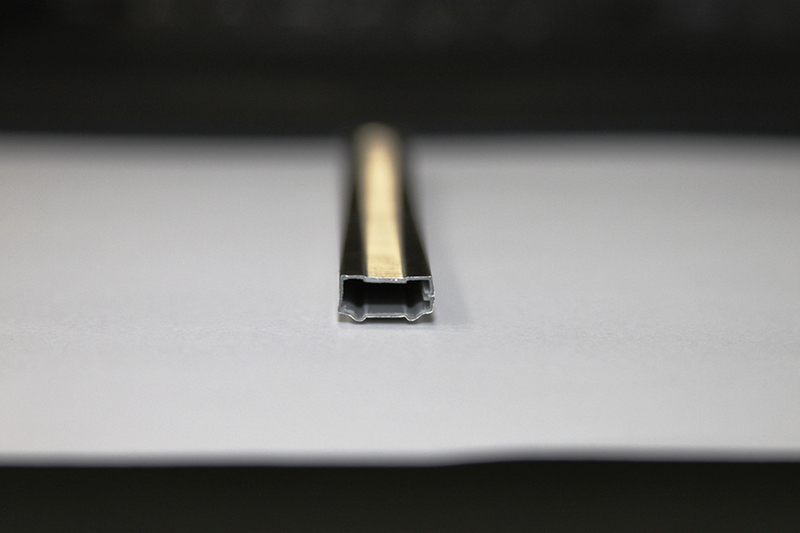 Corner members for either 90° or 135° applications increase design flexibility. 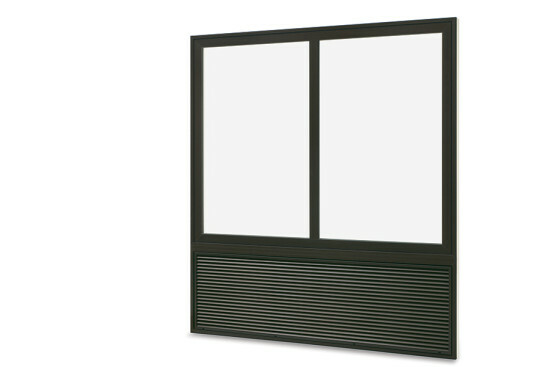 Optional expansion vertical mullions make it is simple and economical to achieve a customized appearance. ExtremEdge decreases thermal heat loss of windows and so satisfies ever-more stringent energy codes and standards of sustainable design. To meet these requirements, the spacer is constructed with a lower conductivity biopolymer material and encapsulated in stainless steel. These materials reduce the edge’s conductivity and heat transfer into the building. An Integrity All Ultrex Swinging Picture window that is mulled to a Packaged Terminal Air Conditioner (PTAC) unit opening is popular solution for commercial projects because of the convenience it offers for AC installation. The interior and exterior of the window is pultruded fiberglass, making the unit virtually no-maintenance.